“Okay, no Alyssa, but there’s a weird guy with twitchy eyebrows and wiry limbs staring at me. And he’s holding a sign. I squint. It’s a limp piece of torn cardboard and scribbled on it, in thick black marker, is my name. I tentatively step forward. “Are you looking for me?” I ask him. He looks up, his watery brown eyes flashing suspiciously. 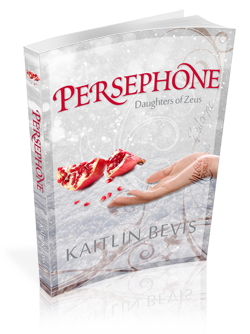 Oh I never heard of Persephone before! But I truly need to check it out… also The Espressologist looks so cute!! The Espressologist was adorable. =) I’m excited to read Persephone as well. Dani has been raving to me about it. OK, these all look good, especially The Espressologist. Thanks for the recs! Right? Super excited to pick that one up since Dani’s been raving about it! Thanks for stopping by! I haven’t heard of any of these before, but the sound great and I love the teasers. All three are the types of books I would enjoy. Thanks for stopping by my TT. Yay! Love introducing people to new books! Nice teasers you all got. Thanks for returning the visit, Ciska! Great teasers! I really enjoy those from Starkissed and Persephone. Thanks for sharing! Andrea, thanks! Hope you get a chance to pick them up soon! That TBR pile, it just keeps growing doesn’t it? Sigh. Mine is a mountain at the moment! 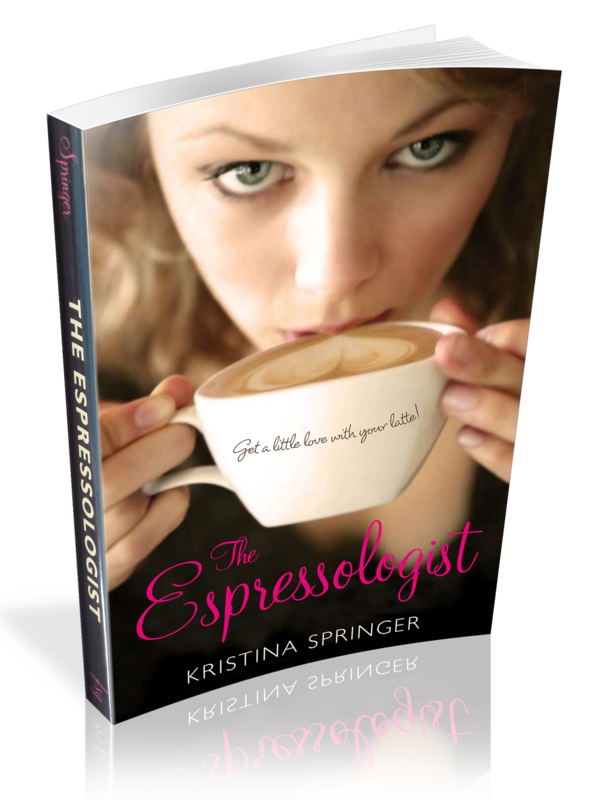 I just found out about Espressologist during the Jane Austen hop and thought it sounded so cute! 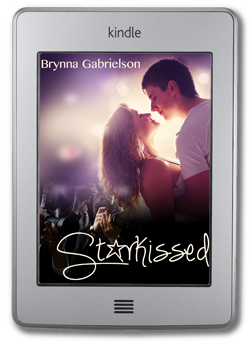 It’s on my TBR now~ and after reading this so is Star Kissed. Yes, it was really cute, especially for coffee/coffee shop lovers. Ooh these books sound good! I’m adding them on my list.